How green is your home, could you benefit from renewable energy? 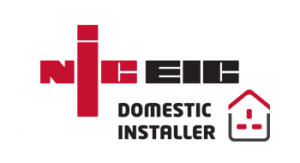 We are fully qualified to install Solar PV and Solar Refrigeration solutions to both domestic and commercial properties. 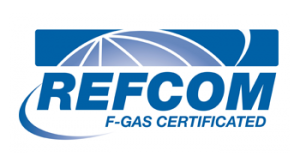 AreAndR have an MCS certified, which means we can install and maintain microgeneration technologies used to produce electricity and heat from renewable sources. AreAndR will provide your home or business with a turnkey package, from start to finish for complete piece of mind, whether it be a 4KW domestic system with an export limitation, or larger scale systems up to 100 KW. 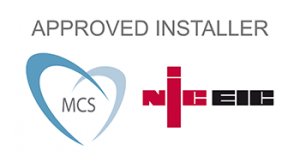 Our MCS certification means that we also have extensive experience in Wind Turbine installation and maintenance. 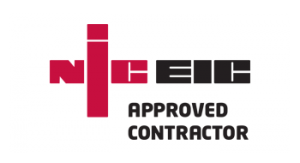 While our NicEic electrical accreditation and decades of industry experience means that we are also specialists in A/C installation and Heat Pump Commissioning. Call: 07727 035925 or e-mail:info@areandr.com to discuss the benefits of renewable energy solutions for your property, across Devon, Cornwall and The Southwest.